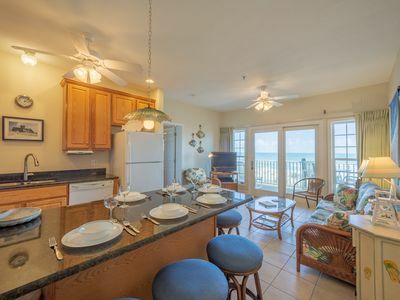 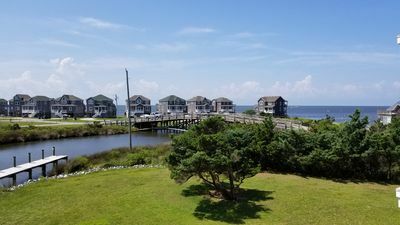 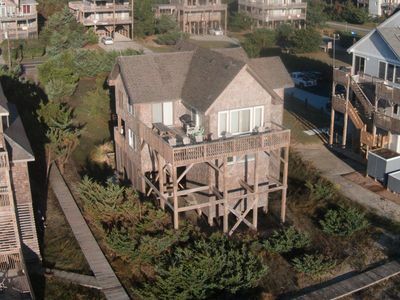 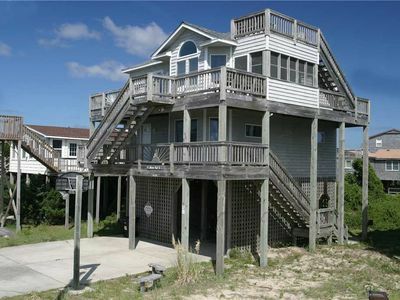 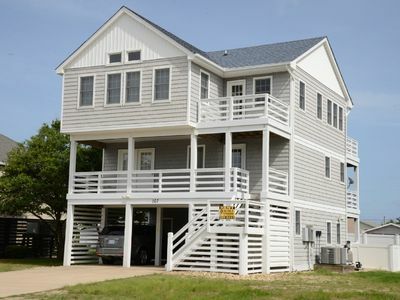 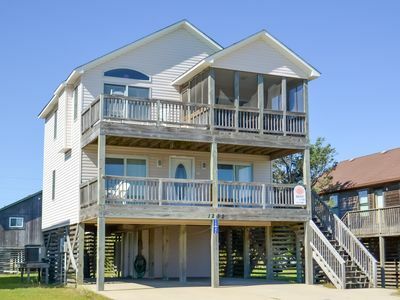 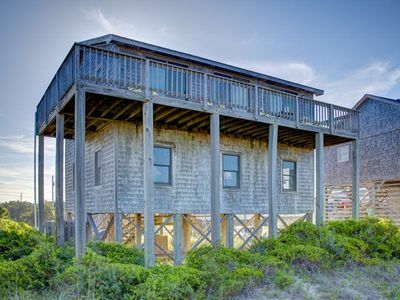 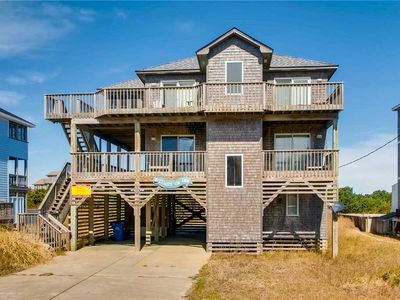 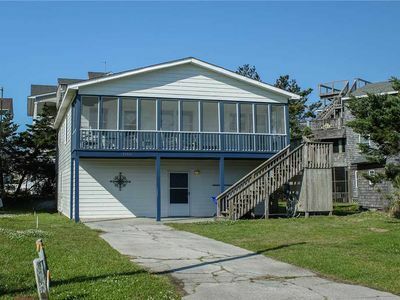 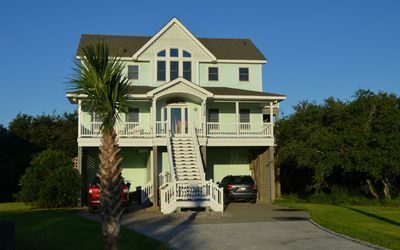 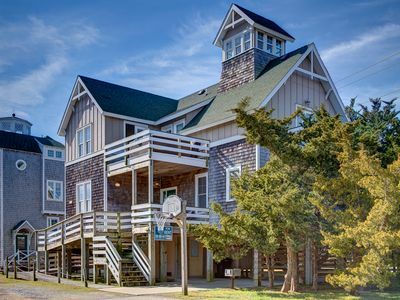 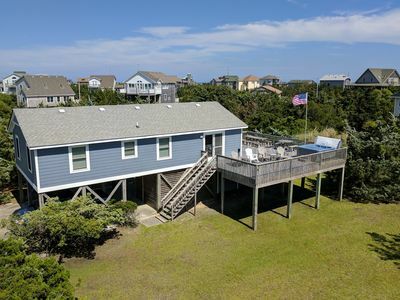 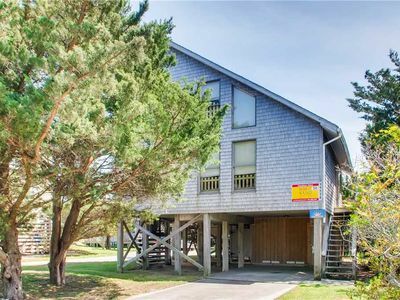 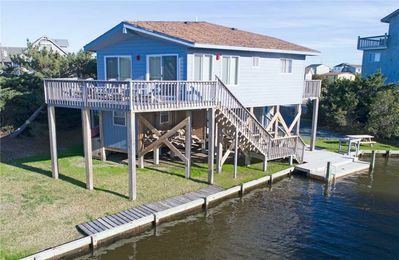 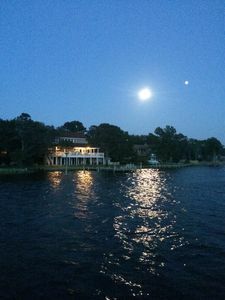 Beachy & Beautiful in Avon's Kinnakeet Shores 4Br-4 Masters! 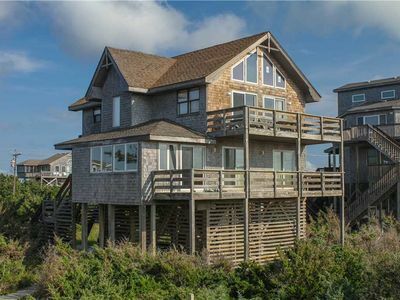 Outerbanks!! 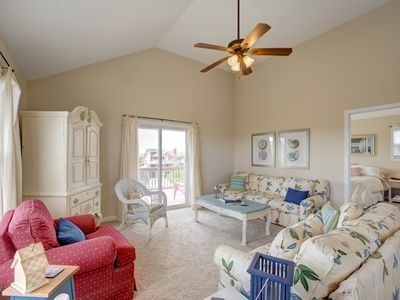 K1303 Flocc O'Gulls. 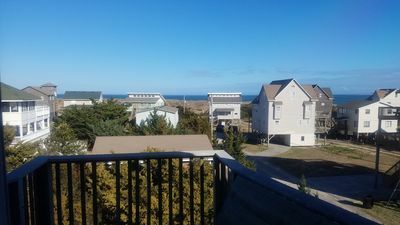 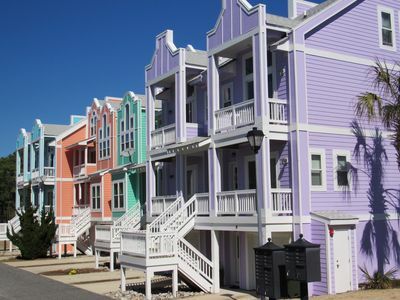 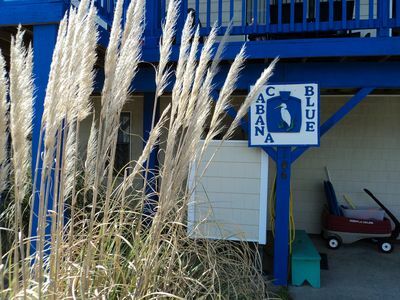 Ocean View, 1 Block to Beach, WiFi, Great Location!